Y’all know what time it is? It’s Two Book Friday time! 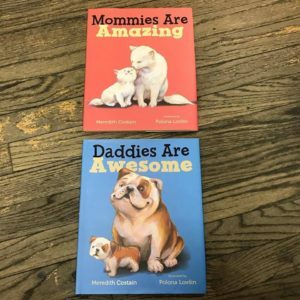 Two fun books this week, Mommies Are Amazing and Daddies Are Awesome. Both books have great art and are super easy to read and are all about how important the bond between parent and child is.